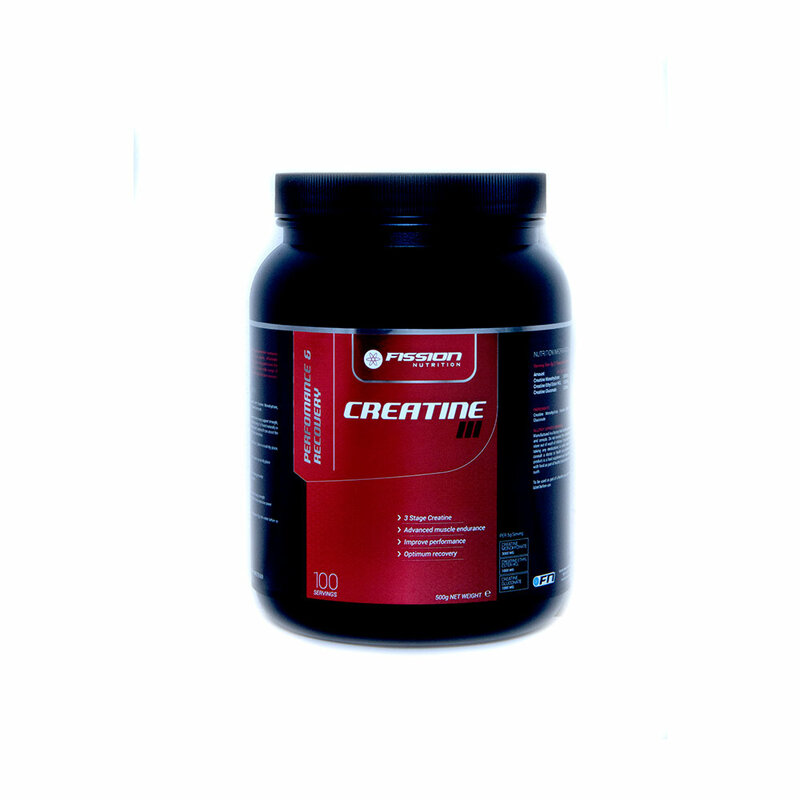 Creatine III is a pre workout blend of Creatine Monohydrate, Creatine Ethyl Ester HCL and Creatine Gluconate. 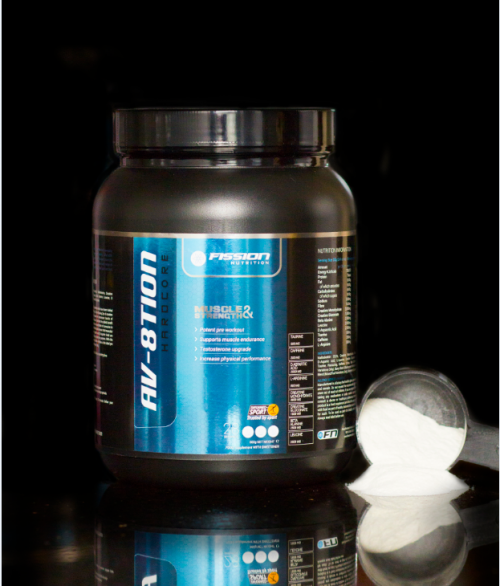 Creatine III are effective supplement which may support strength, explosive power, muscle mass and recovery. It is found naturally in the muscle cells but supplementing with Creatine III can assist the body with powerful, explosive muscle contraction. 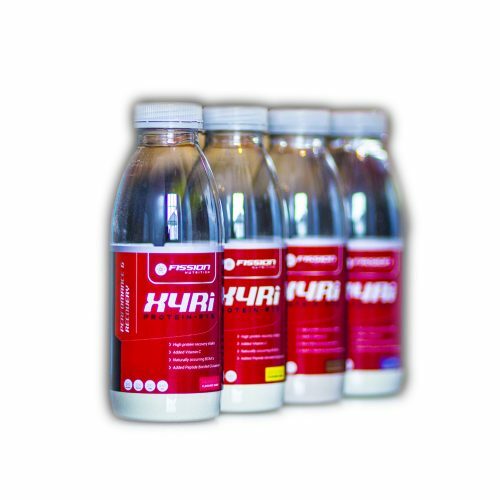 Creatine III is an effective supplement which may support strength, explosive power, muscle mass and recovery. It is found naturally in the muscle cells but supplementing with Creatine III can assist the body with powerful, explosive muscle contraction. Creatine III has the benefit of supplements assisting recovery. 500g. Best before see bottom right. Replace lid immediately after use. Store in a cool dry place. Food supplement. As a food supplement mix one teaspoon (5g) into water before or after training. Manufactured in a factory that handles gluten, peanuts, eggs, nuts and cereals. Do not exceed the recommended daily intake and store out of reach of children. If you are pregnant, breastfeeding, taking any medications or under medical supervision, please consult a doctor or health care professional before use. 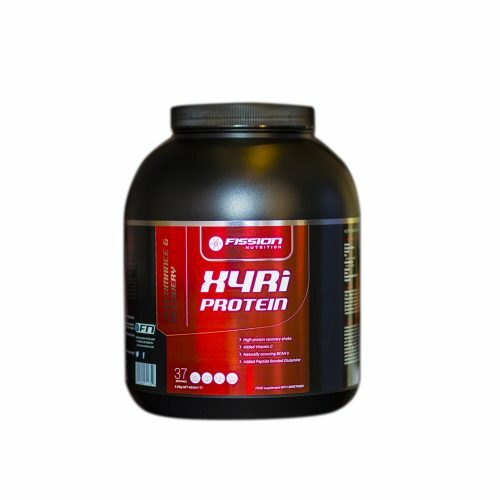 This product is a food supplement and should be used in conjunction with food as part of healthy balanced diet and not a substitute for such. To be used as part of a healthy and active lifestyle. Always read label before use.